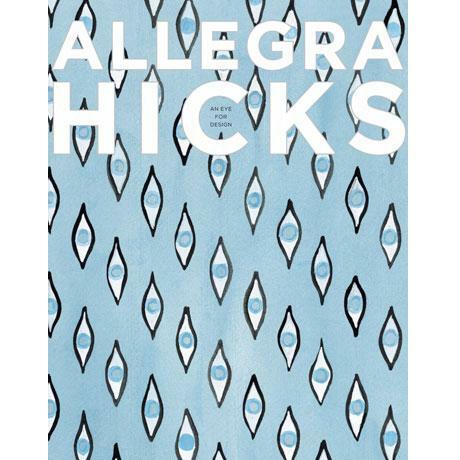 Allegra Hicks: An Eye for Design examines textile, interior, and fashion designer Allegra Hicks’ approach to design and luxury. The book retraces the genesis of her patterns over the past decades of her work. Season by season, Hicks presents her original textile and pattern designs alongside beautiful photography of interiors, landscapes, and unexpected points of nature. Essays on design, color, and seasonal elements will inspire readers to look at interiors and fabrics in a new and different way. Pairing original textile and pattern designs with inspiring photography of interiors and landscapes, the book is an internal voyage through Allegra Hicks’ mind.